I am a great fan of a good bromance and The First Fifteen Lives of Harry August is all about the ultimate bromance. It’s a gorgeous, fantastic story of intelligence, friendship and betrayal told through hundreds of years, as one man lives his life over and over again throughout the 20th century. 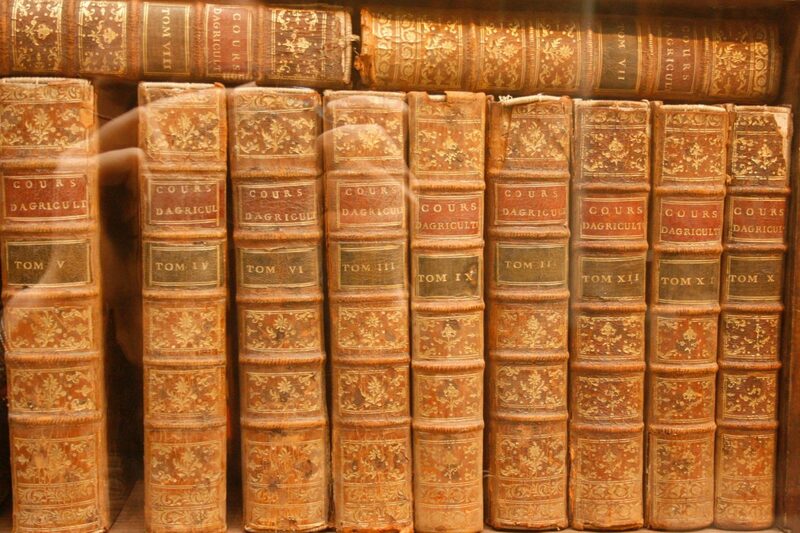 Like so many novels, it benefits from a lack of spoilers, so I won’t say too much about the plot. It focuses on one mister Harry August, a man who after his first life, finds that he is born again instead of passing on. Instead of dying, he finds out that is he an Ouroboros, destined to live the same life over and over again, retaining awareness of every life and living on forever. Inducted into the Cronus Club, he finds others like him, and fits into a network of communication spanning across the centuries. But when he receives a message that the end of the world is fast approaching, he is drawn into a web of danger and cunning an attempt to prevent it. With a cast of vivid characters and a plot that races, this is a thrilling read. It is science fiction, but I would highly recommend it to fans of literature in any genre. It’s subtle, fun and clever, defying genre restrictions in every way because, at the end of the day, it’s about a pair of unusual friends, and all the complexities that come with that. I defy you not to have all the feels about this book. 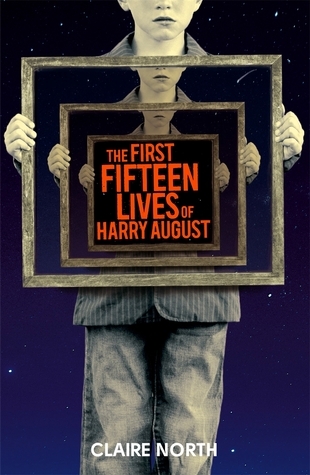 The First Fifteen Lives of Harry August was first published in the UK by Orbit in April of this year. It is available in Hardback, Paperback, eBook and Audio formats from all good bricks-and-mortar and online bookstores. Previous Bookmachine | The Future of Twitter in 2015: Panic Stations?